Whether or not life exists outside of our planet is one of humanity’s defining questions. Ever since Copernicus and the early astronomers proved that the Earth revolved around the sun, not vice-versa, the thought that humans might not be the focal point of the universe became a real possibility. Then, in 1920, Edwin Hubble discovered that not only was Earth not the center of our solar system, but also our solar system is merely part of a galaxy of which there are billions in an ever-expanding universe. Whoa, imagine waking up to that for the first time in your morning newspaper. The possibility of life in other corners of the universe has inspired and driven the world’s countries and best scientists to spend infinite time and resources on pursuing an answer to that question. At the same time, it’s also inspired some of the greatest literary and creative minds, eventually spawning what we have come to refer to endearingly as “alien invasion movies.” This sub-genre has been making a tremendous comeback lately, and while you could dismiss it as fantastical entertainment, it cannot and should not be divorced from one of our planet’s few truly and sincerely existential questions: Are we or aren’t we alone? “The War of the Worlds” tells the story of a Martian invasion in England and a man who seeks to reunite with his wife amidst it all. It was first most famously adapted into an radio drama voiced by Orson Welles in 1938. As many history books tell us, Americans turning on their radios in the middle of the program actually came to believe we were under attack. “Worlds,” adapted into a film in 1953, was also among the first alien invasion stories that Hollywood ever told. It was a part of the first wave of alien films that took place in the ’50s during the onset of the Cold War. These films embodied and played off Americans’ constant fear of nuclear annihilation at the time. If nuclear war was as simple as the push of a button, we could just as easily be wiped out by an alien life form, right? Not so coincidentally, this coincided with the sudden wave of UFO sightings in the United States that began in 1947 with Kenneth Arnold’s reported sightings, the man who brought the term “flying saucer” into infamy. These events inspired stories and these stories were turned into the first prominent alien invasion films: “The Thing from Another World” and “The Day the Earth Stood Still,” both in 1951. 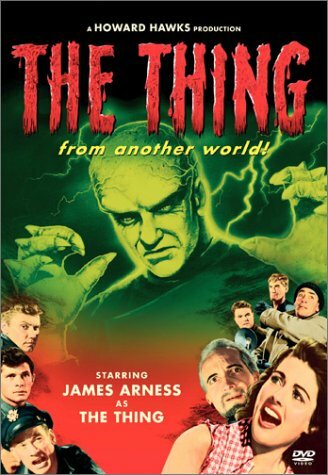 “The Thing from Another World,” which was later remade into the more successful alien horror movie “The Thing” in 1982, was the first of the two originals. It combined the monster movie/creature features of the Bela Lugosi days with an extra-terrestrial premise: a strange creature is discovered in a spaceship in the arctic and wreaks havoc on the people who find it. “The Day the Earth Stood Still” is the more famous of the two and for good reason: it shows aliens making first contact but not in an immediately threatening way, which serves as the heart of the political commentary. 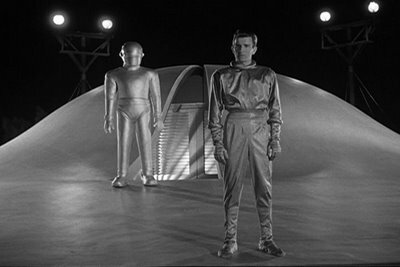 The humanoid alien Klaatu and his robot Gort land their spaceship in the middle of Washington D.C. and warn that if Earth’s leaders do not communicate peacefully, the planet will be destroyed. It operated on almost a faith-based notion that perhaps humans are being judged by an other-worldly power. The 1950s then went rampant with alien films, some memorable and others not. In 1953, “It Came From Outer Space” premiered, the first story of a crash-landing ship and people starting to act strange as a result. In 1956 the famous “Invasion of the Body Snatchers” would use a similar premise with aliens taking human form and in 1958 even Steve McQueen would go up against an alien force in “The Blob.” Characters who face doubters and skeptics were a common thread in these films. The decade was capped off by a film later celebrated as the worst of all time, Ed Wood’s “Plan 9 from Outer Space,” one of cinema’s beloved and abhorred B-movies about aliens who plan to raise the dead to use as an army for taking over the world. That was the movie that finished beating the dead horse and made alien films a scarce commodity for nearly 20 years. 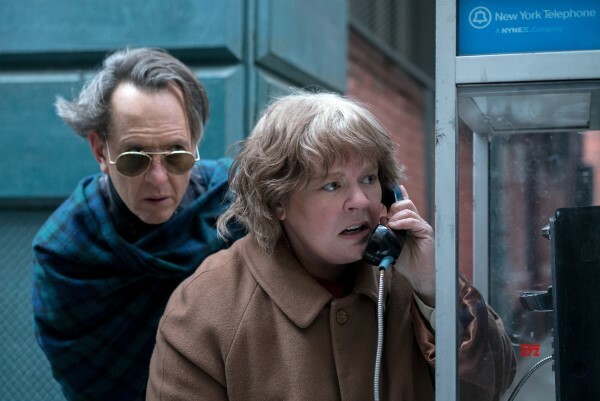 When the genre stopped having political poignancy and turned into meaningless pulp, that’s when moviegoers of the time rightfully began ignoring it. The resurgence of alien films that followed decades later can be credited to three men: Steven Spielberg, Ridley Scott and George Lucas. 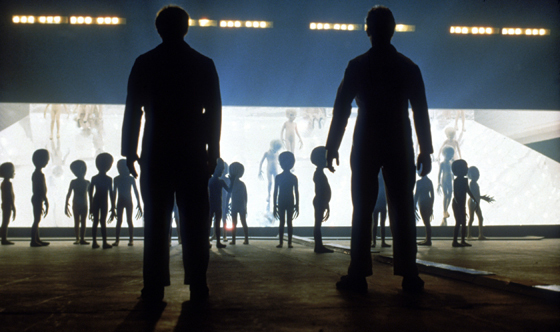 Spielberg, who changed the face of monster movies forever with “Jaws” just a few years earlier, did the same for alien films with “Close Encounters of the Third Kind” in 1977. The film used the vastly improving special effects of the day to imagine what a close encounter/first contact with aliens would be like. Scott’s “Alien” was considered “Jaws in Space” by many at the time, even those who made it. As for Lucas, although his famous film took place in a galaxy far, far away, it whetted the appetites of an entire generation of moviegoers for imaginative science fiction, a hunger that would last, well, forever so far. The ’80s would follow up with a more diverse menu of alien-based offerings thanks to advances in animatronics and makeup. There were the singular-creature “Alien”-inspired sci-fi horror flicks such as “The Thing,” “Predator,” and of course “Aliens,” a slew of new off-the-wall B-movies and bizarre films like “Killer Klowns from Outer Space” and Tobe Hooper’s “Lifeforce.” Then there was “E.T.,” which made Spielberg a game-changer yet again by imaging aliens for children and depicting them as non-threatening and in need of our help. 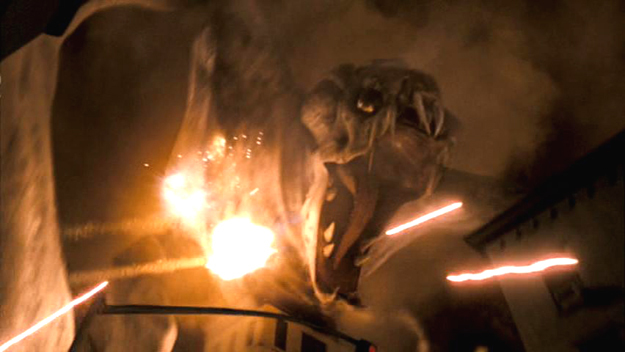 More significantly, “Cloverfield” brought a healthy does of realism to the genre, which we’re seeing yet again in “Battle: Los Angeles.” Rather than people running and screaming their heads off and general chaos, “Cloverfield” envisioned what city protocol would be like for such an attack and focused on how a bunch of young professionals would react to the first signs of danger, something that evoked September 11 in a way. In 2007 and 2009, the film adaptations of “Transformers” were set the stage for a battle of massive robot aliens taking place on our planet, so two blockbusters that weren’t afraid of having alien-based origins. 2009 was the huge year for science fiction and alien films, however, and that’s led us to where we are now with at least a dozen alien films on hand for 2011. After the needed renaissance of “Star Trek,” the smaller film “District 9” took many people by surprise. Neil Blomkamp’s film out of South Africa supposed that aliens could come to Earth in distress and be powerless. Blomkamp placed his “Prawns” in refugee districts and depicted them a poor, creating an effective apartheid commentary and bringing that socio-political relevancy back to the genre. 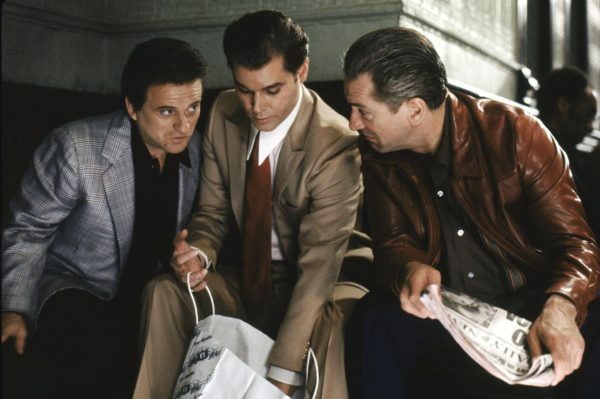 It was nominated for Best Picture and Best Original Screenplay at the 2010 Academy Awards. That winter, “Avatar” came along and not only proved alien films could be beloved universally by people of all cultures, but gross billions of dollars — becoming the most successful film of all time. James Cameron cleverly envisioned humans invading an alien world instead of the other way around and adding to centuries of stories depicting the cruel and imperialist nature of some human beings and cultures. Taking place almost entirely in a CGI world as believable as it was groundbreaking, “Avatar” showed the extent of what had now become possible in movie technology and proved an existing market for great stories whether they focused on humans or not. Now that a year has gone by, we will finally see the way “District 9” and “Avatar” have impacted the film landscape. Last November, the film “Skyline” depicted an unfriendly alien attack but was not a huge box-office success. It did, however, prove the idea suggested by “District 9”: you can make an alien film that looks terrific on a tight budget. 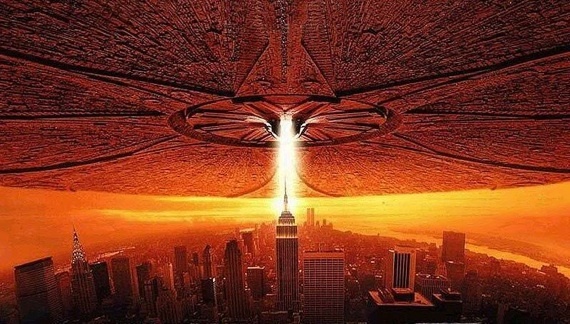 This year, the alien invasion of movie theaters has already begun. 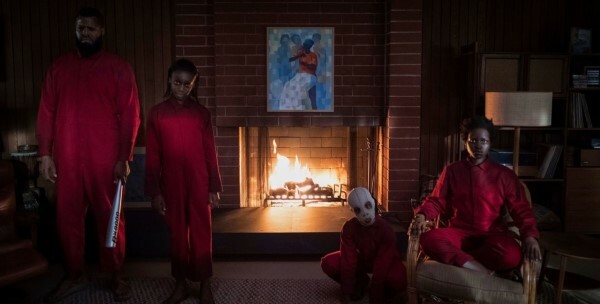 The film “I Am Number Four,” considered by some as “Twilight” with aliens, already combined the genre with the wave of teen lit adaptations. 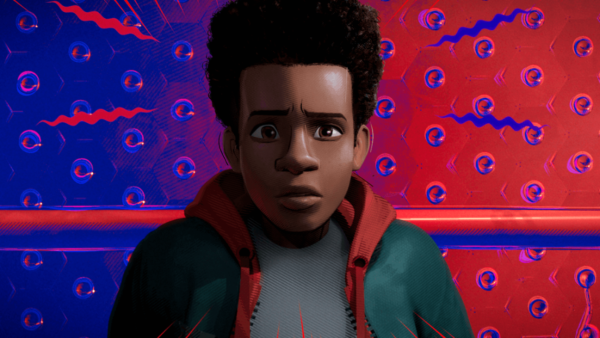 In March alone, three alien-inspired flicks debut: Other than “Battle: LA,” the motion-capture animated family film “Mars Needs Moms” also comes out this weekend and the next weekend the comedy “Paul” adds a dash of Area 51 to the road trip comedy. In April, aliens and found-footage filmmaking combine again for the space thriller “Apollo 18.” May provides a bit of reprieve due to the high volume of sequels, but in June, the superhero genre gets extra-terrestrial with “Green Lantern” and “Cloverfield” and “Star Trek” director J.J. Abrams brings another singular alien film to life with “Super 8,” a film that early trailers have likened to “E.T.” but scarier. July brings a third “Transformers” film with a backstory involving the moon and the bluntly titled “Cowboys & Aliens” from “Iron Man” director Jon Favreau also debuts. So aliens are giving vampires a run for their money these days. Given the steps technology has taken over the last decade to create believable non-human lifeforms, the spike makes sense. How long it will last remains to be seen. There seems to be a fine line between an entertaining and thought-provoking alien films and total shlock. Some films will carelessly insert aliens into their stories (like the upcoming game-to-film adaptation “Battleship.”) Others will continue to push the genre in new but familiar ways (Ridley Scott’s upcoming “Alien”-related film/prequel “Prometheus”). I suspect alien films will continue to come and go in waves, but with a few gems in between those years thanks to the ability for filmmakers to make convincing aliens with CGI for so little. Given how much we’ve learned about our universe yet simultaneously how little we truthfully know, the idea of life on other planets will continue to fascinate us and these alien invasion stories (whether they or we are the ones invading) will continue to enthrall audiences and speak to the eternal curiosity of humans and our — albeit to a fault a times — pioneering spirit.